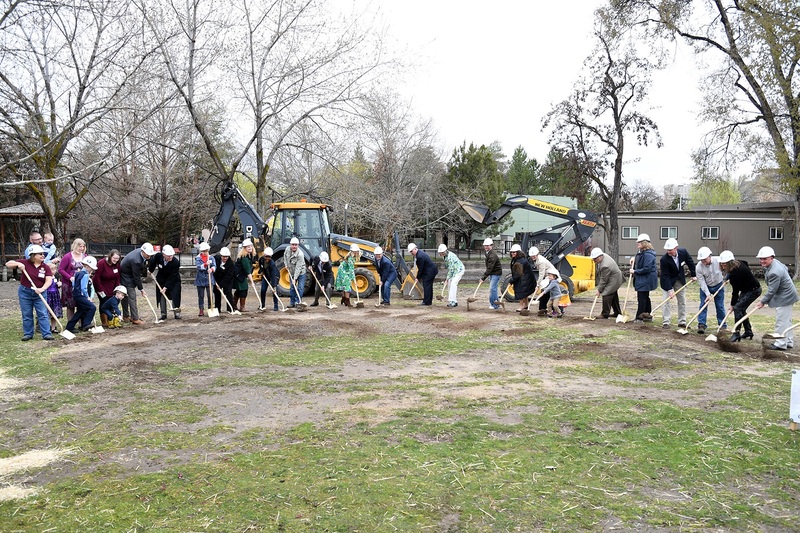 City of Boise and Friends of Zoo Boise leaders broke ground on the new Gorongosa National Park Exhibit today. The exhibit, which will expand the zoo’s footprint by 1.5 acres, will enhance Zoo Boise’s conservation efforts around the world. Thanks to generous donors and incredible community support, Zoo Boise and the Friends of Zoo Boise raised more than $8.9 million for the “Zoo with a New View” campaign to make this vision a reality. 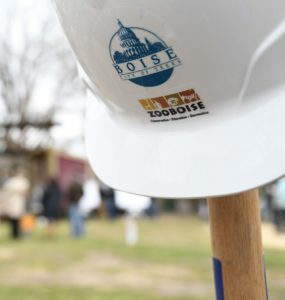 Today’s ceremony was a chance for Mayor Bieter, Boise Parks and Recreation leaders, Boise City Council, the Friends of Zoo Boise board and Zoo Boise staff to thank donors throughout the community for supporting the project. The brand new Gorongosa National Park Exhibit in Boise will generate $2 million toward efforts in Mozambique to protect wild elephants, lions, zebras and more. Many new animals will be featured once construction is finished, including Nile crocodiles, African wild dogs, otters, warthogs, baboons and vervet monkeys among others. In concert with Zoo Boise, the Boise City Department of Arts & History is overseeing the design of interactive animal masks to be featured in the new Gorongosa exhibit. The new construction will also remove and update a number of exhibits at Zoo Boise that no longer meet modern zoological standards, including the Primate House and aviaries. New exhibits will be built for the gibbons and the Sarus crane, plus a new event area with a stage and covered seating will be added at the zoo. Construction is expected to wrap up during the summer of 2019. 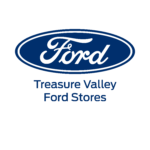 The zoo will remain open throughout construction. Zoo Boise is owned by the City of Boise and managed by the Boise Parks and Recreation Department, in partnership with the Friends of Zoo Boise non-profit. Located in Julia Davis Park, Zoo Boise is accredited by the Association of Zoos & Aquariums, a national organization that supports excellence in animal care, conservation, education and science.